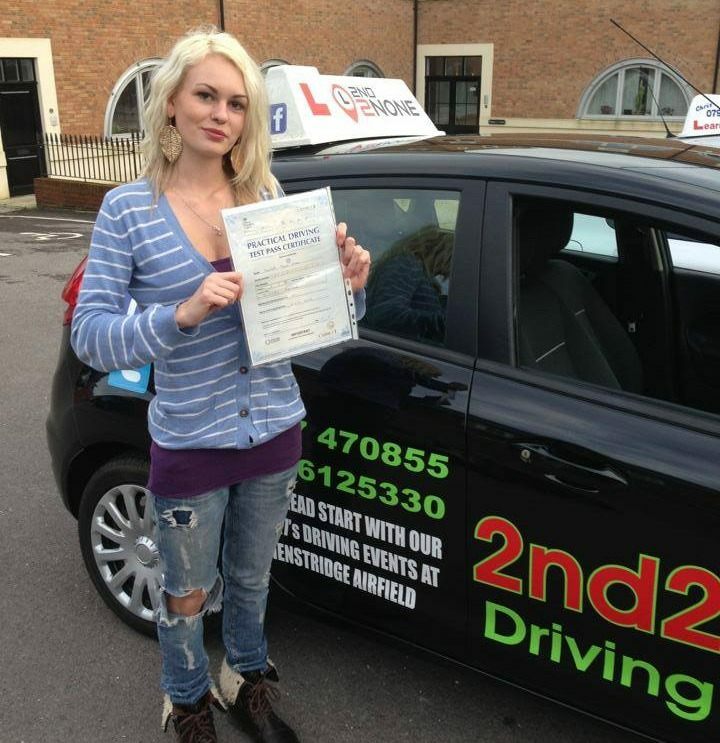 So Why Do Over 800 Learner Drivers Choose To Learn With 2nd2none Driving School Every Week? "Thank you to Paul and James, passed my driving test and feel fantastic. 2nd2none is a great school to learn with and they are very supportive and helpful. Will recommend them"
The team will be delighted to discuss your requirements and help you take that 1st step to independence and gaining your full license.